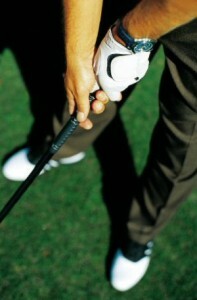 Whether its a full set of clubs, a driver or a wedge. Let our golf professionals help you pick out just the right club. We will make sure you are purchasing the correct loft and lie to fit your needs. Call the Pro Shop at 541-752-3332 to set up an appointment today.